Ultra Installer TradeMark Windows and Conservatories Ltd, joined the celebrations to mark the opening of Wokingham Community Hospital’s brand new pavilion style conservatory extension. From the initial fundraising to the supply and installation of a bespoke conservatory with a stunning large-span Ultraframe roof, TradeMark was instrumental in the project’s success. The company worked diligently to help raise a staggering total of £97,000 for the two year long pavilion appeal and is delighted to have given something so beneficial back to its local community. TradeMark Windows, which has been a member of Ultraframe’s Guild Approved Ultra Installer Scheme since 2004, joined forces with the conservatory market leader to contribute building materials. 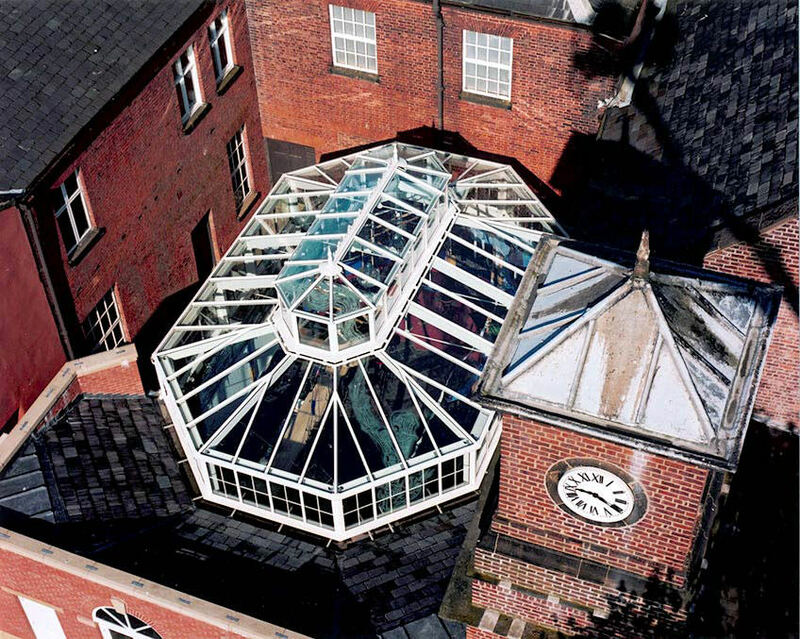 Together they designed a 6.5 x 6.5m climate controlled conservatory to extend the hospital over a disused courtyard. It has become a major feature of the building providing a light and welcoming respite space away from the wards and an important focal point for those visiting friends and loved ones. The opening ceremony was attended by the appeal’s dedicated patron Uri Gellar, who provided an impromptu performance, bending a spoon that was auctioned off for £45 towards appeal funds. The pavilion extension now overlooks an attractive patio area with outdoor tables and potted plants and includes a bright, comfortable seating area with a state of the art kitchen attached for providing teas, coffees and food. 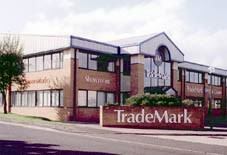 TradeMark’s headquarters in Wokingham contain its showrooms, trade counter and factory. The innovative showrooms consist of nine conservatory sets featuring a range of high quality Ultraframe roofs and are decorated to represent contrasting living areas complete with their own characteristic aromas and sounds. The displays demonstrate the many non-traditional and practical uses for a conservatory and really engage and capture the public’s imagination. TradeMark’s annual turnover has now passed £10 million and is still growing. Hundreds of satisfied customers all point towards a company who pride themselves in providing a high quality product, good value and exceptional customer service.